A mysterious boy is the focus of a novel that takes us from the September Massacres of 1792 to the death of Robespierre four years later. After rescuing Sido, the young daughter of an aristocrat, he flees to England, making secret journeys back to France to smuggle out refugees. He and Sido fall in love - but then she is kidnapped, and he needs all his courage and skill to rescue her a second time. Even then the young lovers are not safe, for our hero learns who he really is, and how can Sido marry him? 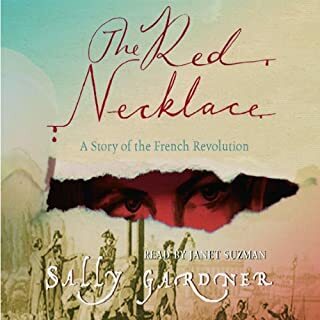 France 1789: a time of terror; a charismatic boy, Yann, who must find out who he is; the daring rescue of Sido, an aristocrat's daughter - these are the elements in this tremendous adventure by a consummate storyteller, a marvellous tale of the first days of the French Revolution. 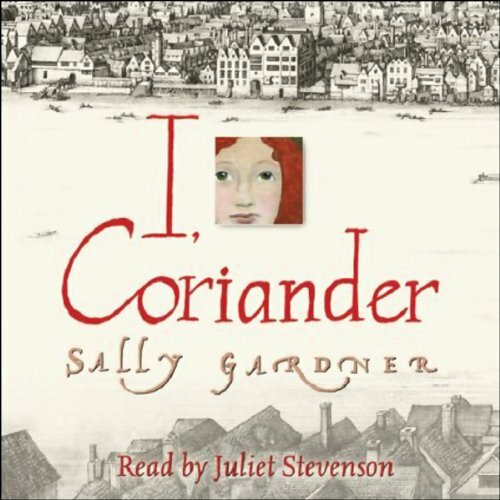 The story is told by Coriander, daughter of a silk merchant in 1650s London. Her idyllic childhood ends when her mother dies and her father goes away, leaving Coriander with her stepmother, a widow who is in cahoots with a fundamentalist Puritan preacher. She is shut away in a chest and left to die, but emerges into the fairy world from which her mother came, and where time has no meaning. When she returns, charged with a task that will transform her life, she is seventeen. 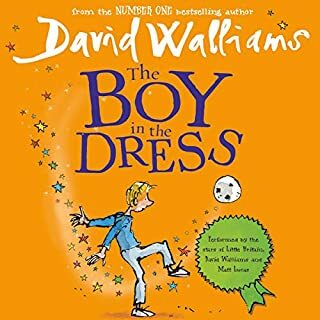 This is a book filled with enchantments, a pair of silver shoes, a fairy shadow, a prince transformed into a fox, that contrast with the heartbreaking loss and cruelty of Coriander's life in the real world. 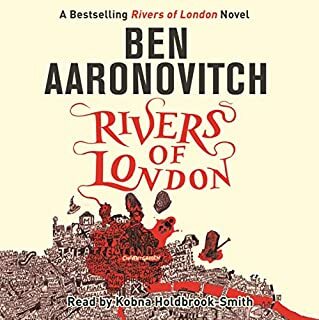 With its brilliantly realised setting of old London Bridge, and underpinned by the conflict between Royalists and Puritans, it is a terrific page turner, involving kidnapping, murder, and romance, and an abundance of vivid characters. Coriander is a heroine to love, whose joys and sorrows we follow through huge adventures. 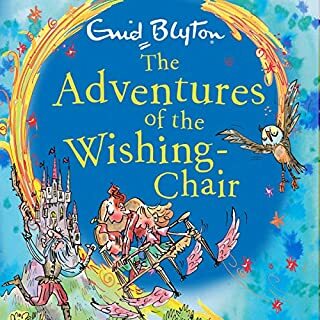 Her story is utterly captivating and will establish Sally Gardner as a major children's writer, of boundless imagination and originality. 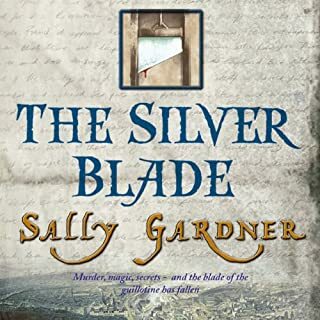 ©2005 Sally Gardner (P)2005 Orion Publishing Group Ltd.
Sally Garner has a very different take on historical fiction to most writers of such period stories - she has a remarkable ability to put herself in the position of characters of all social levels, even four hundred years ago. Add Juliet Stevenson's astonishing range of characterisations, and this becomes something very special. Well worth a listen. This is truly a fictional masterpiece. The settings, both of the fairy realm and particularly 1650's London are beautifully realised. The story deals brilliantly with such themes as religion and child abuse. At times I was moved to tears. Coriander is a heroin to love. Beautifully written and read, this book is an esential for any story collection. This is a tale of fairies, but definitely not in a girly-pink-fairies-with-lace-wings way. It even has an evil stepmother in case you're not sure it's a fairy-tale! The story is set during the time after the English Civil War when Oliver Cromwell wass in charge, and it gives a good sense of the turmoil during that time, both for the country as a whole, and for individuals, as families are torn apart. I'm not sure it's suitable for young children, as there is some bit of brutality and child abuse in it, but it would be OK for young teens and older. A great read for teens and adults alike. A relaxing listen whilst on a train! Would highly recommend the beautiful work of Sally Gardner to anyone - reader or not, you'll be captivated by the imagery that Juliet Stevenson brings to life. Juliet Stevenson gives a gorgeous reading of a fascinating story by Sally Gardner. My biggest criticisms are that it was abridged and the ending seemed a little rushed but otherwise it was a very gripping listen. Arise Fell was a memorably horrible villain and his treatment of Coriander made my skin crawl. 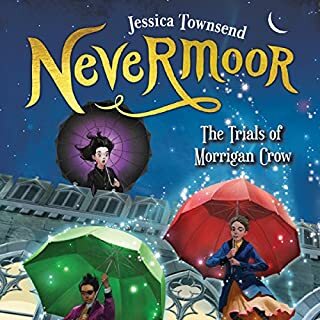 Juliet Stevenson really brought all the characters alive and I was totally immersed in Coriander's adventures both in Cromwellian London and the magical world.